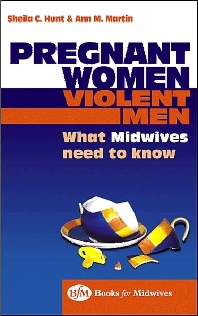 This important and much-needed book will help the midwife to understand the nature of violence, its roots and its manifestation in pregnancy as well as enabling all midwives to help women who are victims of such abuse more effectively. It aims to increase the midwife's understanding of a very complex aspect of society so as to enable her to stand alongside the woman as she faces an impossible future - to be her friend and advocate. Each chapter includes case studies and scenarios to illustrate the complexity of care and to help apply theory to clinical midwifery practice.